Tyler Marsico, Junior Loan Officer, is committed to establishing strong and long-lasting relationships with both brokers and investors to achieve their real estate goals. 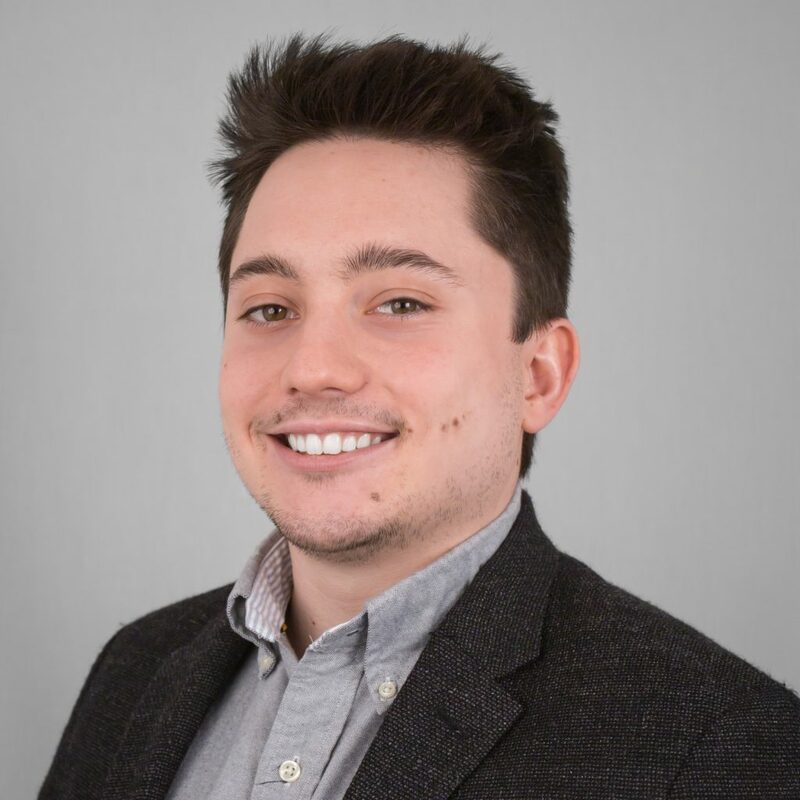 Joining RCN Capital in December 2018, Tyler has a profound work ethic and is eager to provide top-notch service to everyone that he works with. He has previously worked in fields such as legislative affairs, marketing, and customer service, but is more than ready to see what the finance & real estate industry has to offer. Tyler graduated from the University of Connecticut with a degree in Political Science and English with a focus in Russian language in May 2018.